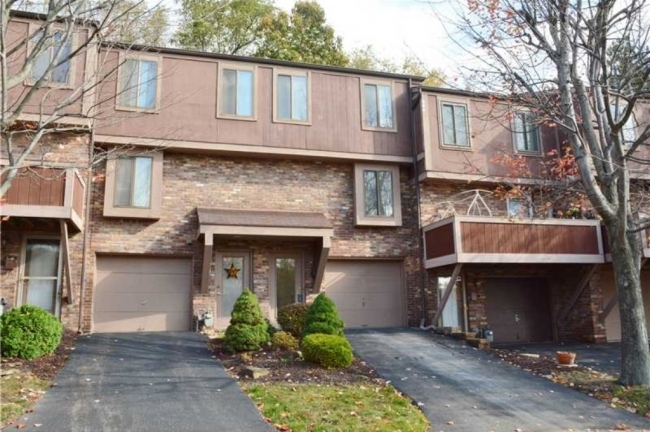 Rusty Hollow is a residential townhouse community located approximately 10 miles south of Downtown Pittsburgh in Bethel Park. Gayle & Michael Blonar at Coldwell Banker are available to help you locate the perfect residence. 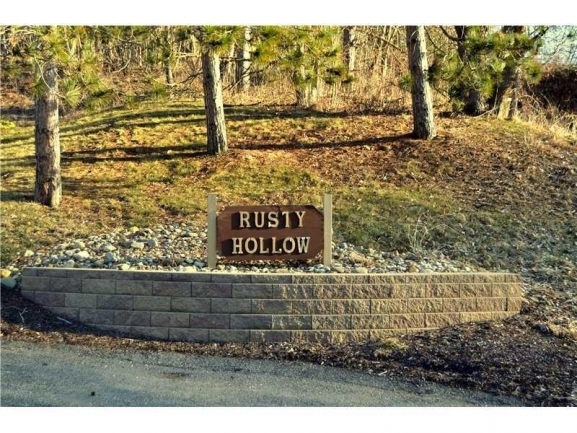 Own a Home in Rusty Hollow? 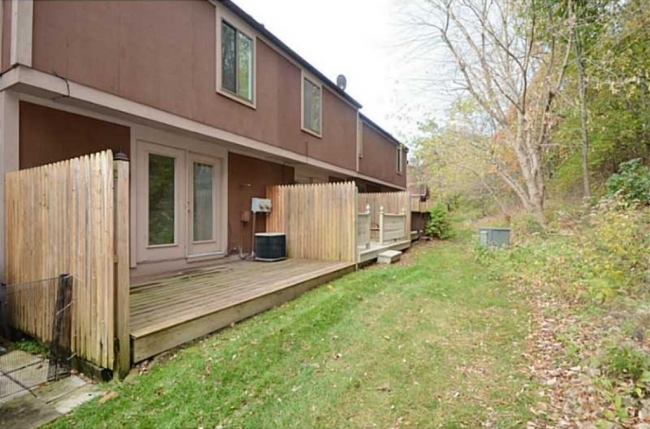 Making an important decision to buy or sell a patio home or townhouse in Bethel Park means knowing important details of the real estate market in your desired neighborhood. Here are current real estate trends and recent home sales in Rusty Hollow. Invest in Affordable Living. Invest in Rusty Hollow! 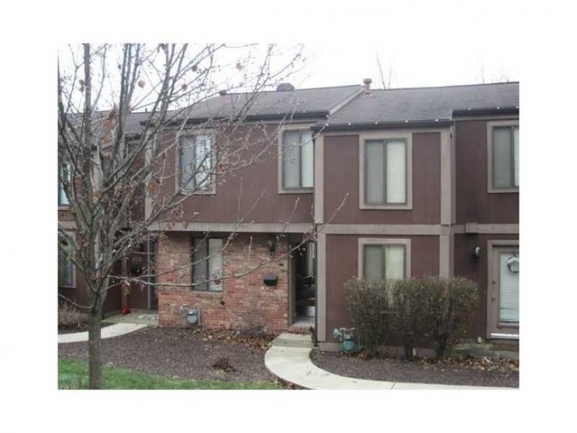 Rusty Hollow is a perfect community for those looking for affordable, maintenance free living in a residential area. 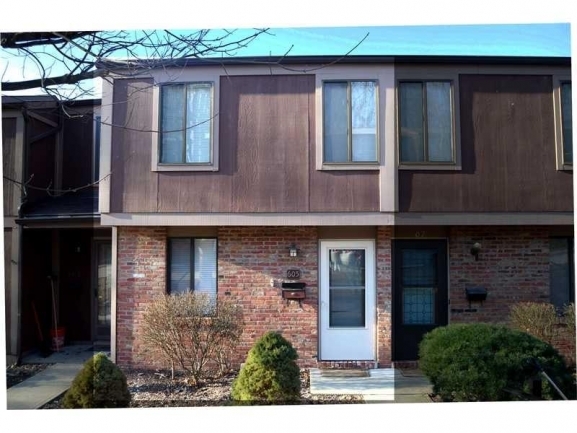 Contact Gayle Blonar for more information on units currently available for sale .